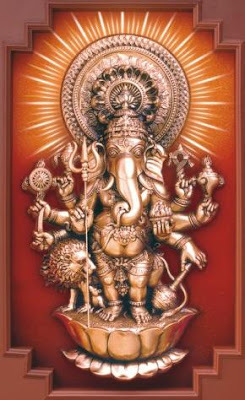 Please let me know were do we get this idol in bangalore any contact number. Search Prachin Art & Crafts In Google !! Hi, if you want i can send to malaysia. I'm from Andhra VIJAYAWADA plz let me know were can i get it..
it is available in chennai. if you want sending the details. In mumbai I got in from GIRI stores in matunga central.